Rare find! 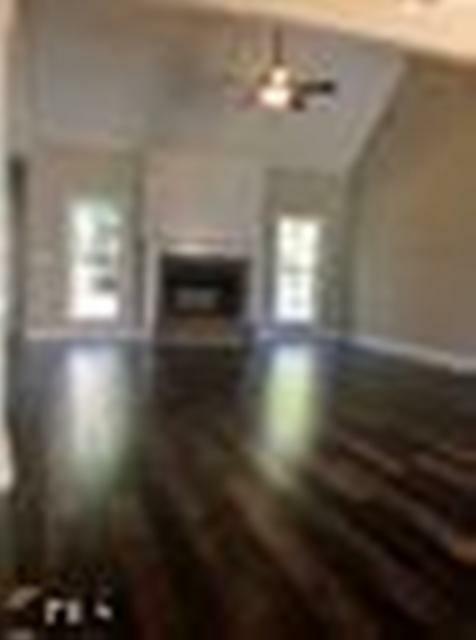 Beautifully crafted new construction in the established Airport neighborhood. This Frank Betz plan built by Chasemore Development is finished with details throughout. 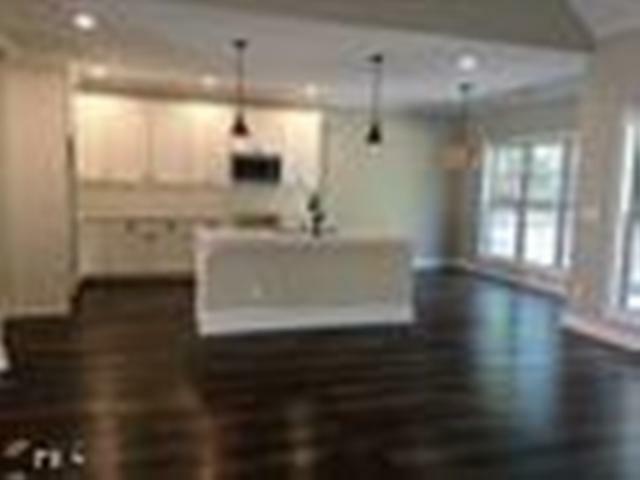 From the coffered and vaulted ceilings to the quartz counter tops and spacious kitchen island, you will appreciate the finishes the moment you walk in. 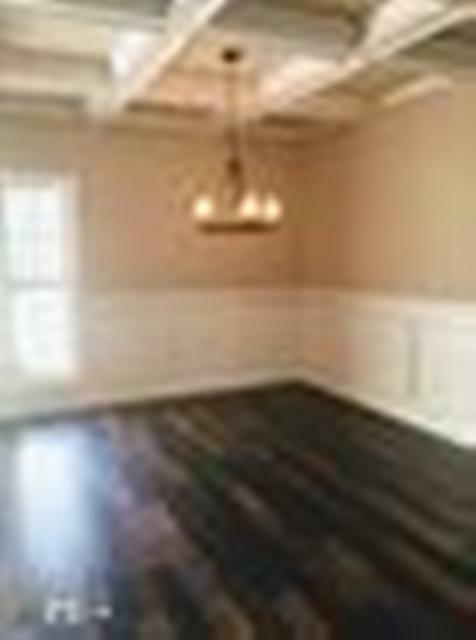 The engineered hardwoods assure you can appreciate their beauty worry free for years to come. The master is especially welcoming with upgrades from the granite counter tops to the seamless shower doors. The spacious walk in closet boasts shelving and closet system already in place! 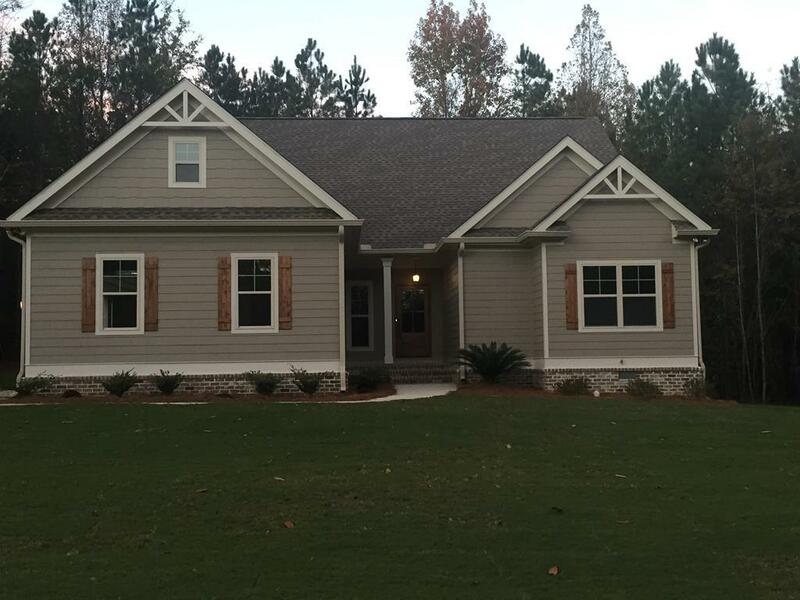 This home is just minutes to Kroger, the Club at Lake Sinclair and the airport! Brand new, waiting for you!